With an elegant simplicity, this picture book celebrates all our wide-ranging emotions—and the adventures that await us each day. Renata Liwska grew up in Warsaw, Poland, and now lives in Calgary, Alberta. She is the illustrator of The Quiet Book and The Loud Book!, both written by Deborah Underwood and both New York Times bestsellers. 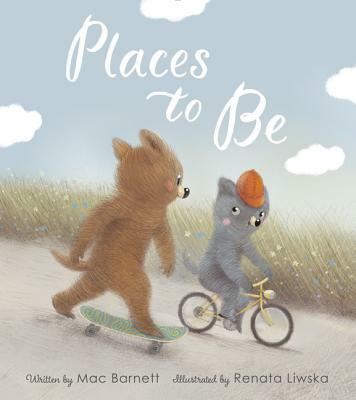 For The Quiet Book, Renata Liwska was awarded the 2010 Society of Illustrators Gold Medal and was named a 2010 Governor General’s Literary Award finalist. Visit her online at www.renataliwska.com.